In January 2012, the Department of State introduced a two-year visa interview waiver pilot program. This pilot program was one of the cornerstones of President Obama’s initiative to improve and speed up the visa process for certain categories of travelers to the U.S. This pilot program has now been made permanent, pursuant to modifications made by the State Department to the 9 FAM 21.102 Notes. According to new 9 FAM 41.102 Note 3.3a, consular officers can waive the interview for applicants seeking to renew any nonimmigrant visa within 12 months of expiration of the initial visa in the same classification. 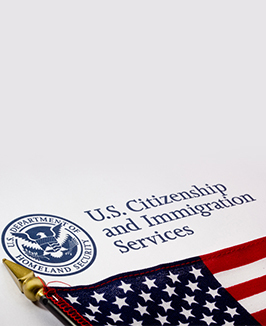 With the exception of E, H, L, P or R visas, interview waivers are also available for nonimmigrant visa renewals up to 48 months after expiration of the initial visa in the same classification. (New 9 FAM 41.102 Note 3.3b). The State Department has also made permanent the pilot program permitting interviews to be waived for certain first time Brazilian visa applicants. To qualify, the applicant must be younger than 16 years or 66 years or older. (New 9 FAM 41.102 Note 3.4).